Ned Brooks’ fanzines — over one ton of them — are being donated to the Special Collections of the University of Georgia Library. Brooks passed away August 31. The report comes from Brooks’ literary executor, George Beahm, a brief mention published in the November issue of Locus. 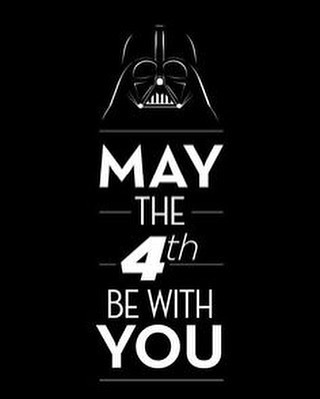 By Tim Marion: I can’t believe it. This must surely be a hoax, ’cause Ned just loved hoaxes. He even liked death hoaxes, as long as they weren’t carried too far. Just got news on Facebook that Ned (Cuyler Warnell Brooks Jr.) passed away while attempting to repair the roof of his house; he apparently fell, sustaining a fatal injury. What a waste! He used to brag that he would probably live to over 100, like his mother did. I used to joke that he could leave me this or that in his will, as I am slightly over 20 years younger than him. “How do you know I won’t live longer than you?” he would rejoinder. Although I recall some hand-scrawled correspondence with another Doc Savage fan, for whose fanzine I wrote comic book reviews (a zine which never materialized, as far I know), it wasn’t until several months later that I met the first fan I ever knew, Ned Brooks, in October 1970. 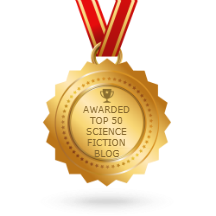 A mutual acquaintance had told me of a man whose house was filled with science fiction books and I became very much inspired to meet this fellow. Upon entering his house, I saw stacks of ERBdom on a tabletop. “Wow, ERBdom! Do you have any other fanzines?” I asked excitedly. At this point, he gave me an extra copy of the final issue of his genzine, The New Newport News News (a title that played on the name of the city we lived in, Newport News, Virginia). Over the years we had our ups and down with each other, and our failures to understand one another, but basically, he introduced me to fandom and published, on his ditto machine, my first several fanzines and apazines. More recently, he has helped me with both my art collection and in other ways, while I have, in the midst of collecting fanzine collections, filled in holes in his. Even during these days we still have had trouble understanding each other on occasion, but have remained friends. I will continue to think of him that way, just a friend now whom I can no longer write, call, or, alas, visit. Have a good time at that Worldcon in Brownsville, Ned — I’ll join you when I can. By Tim Marion: Cuyler Warnell Brooks, Jr., was born in Montana and was the son of Cuyler Warnell Brooks Sr., who was also nicknamed “Ned.” Ned never did discover the origin of the nickname. Ned once boasted that at the age of five, he had the sense to leave Montana. A military brat, his family moved to Chile, where Ned spent his childhood. There, Ned learned to read Spanish, although he never really spoke it all that fluently. Ned went to school at Georgia Tech where he graduated with a 2.5 grade average and a degree in physics. He went to work for NASA, in Hampton, Virginia, in 1959, during which time he rented a room on Briarfield Road in Newport News, Virginia. Somehow he got a hold of an issue of Buck Coulson’s fanzine Yandro and started subscribing to fanzines from there. At one point or another, Ned was quite a proficient letterhack. However, his accumulation of books grew to the point that the people he was staying with had to say, “It’s either you or your books…!” and so Ned purchased the now mildly famous house at 713 Paul Street (on which he, years later, had still more additional rooms built in order to hold his continually burgeoning collection). Ned met Vaughn Bodé at a convention in the mid-1960s. Vaughn had a strong interest in science fiction and a brilliant cartoony style that was perfect for fanzines. At Vaughn’s request, Ned gave Vaughn the names and addresses of a bunch of prominent fanzine publishers. This was the beginning of Vaughn being “discovered.” In the early 1970s Ned, with George Beahm, started The Bodé Collectors, a mail order company designed to cheaply and affordably offer Bode products to his growing legion of fans, as well as to prepare the way for The Vaughn Bodé Illustration Index, which George compiled and published in 1976 (which unfortunately shortly followed Vaughn’s death). Years later, the two also collaborated on Kirk’s Works, a complete (at the time) listing of all appearances of Tim Kirk’s art. Ned worked for NASA for 39 years, then retired to Lilburn, Georgia, in order to be closer to his relatives. He purchased and arranged a large house with room for all his books and there was even a separate room for his antique typewriter collection. Ned also published a lot of fanzines — besides being a member of SFPA since the late 1960s and SLANAPA since 1970 (during which he had a perfect attendance record for each mailing) and a member of N’APA and Apanage (the latter which he named) briefly, he was also a member of the N3F and published ten issues of Collectors’ Bulletin for them, a mighty bibliographic effort each time. 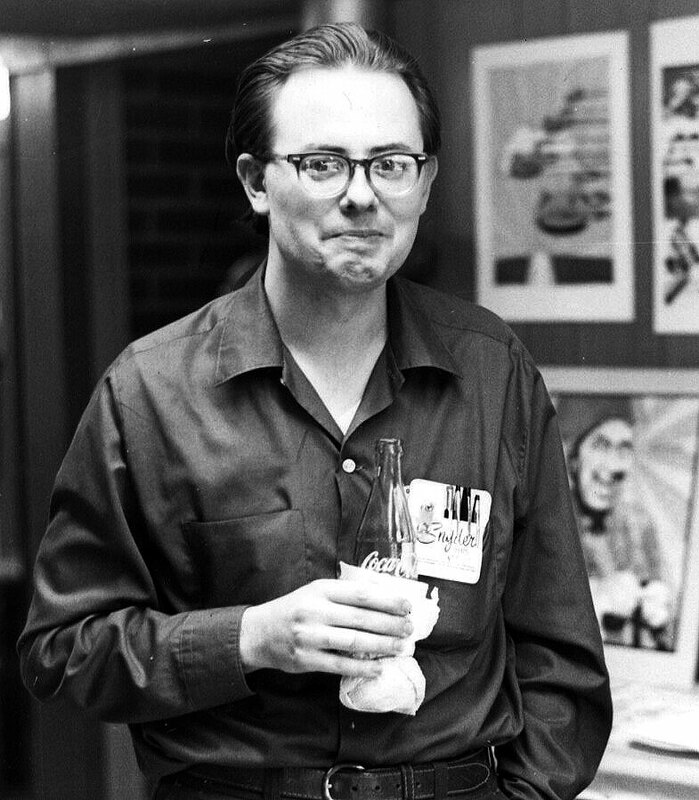 He also did five issues of a ditto’d genzine, The New Newport News News, as well as 26 issues of It Comes in the Mail (personalzine listing and reviewing the interesting and fan-related mail he received), and most recently, 36 issues of It Goes on the Shelf (personalzine reviewing books he had picked up). He also published the Hannes Bok Illustration Index in the 1960s and, much later, several small-press books in magazine format, including an edition of C.L. Moore’s and Henry Kuttner’s story “Quest of the Starstone” which was illustrated by Alan Hunter (book entitled Quest for the Green Hills of Earth). He has been popular in the N3F, Southern Fandom (where he won both Rebel and Rubble Awards at different times), and fanzine fandom in general. He is survived by his sister Mary and her son Joe. 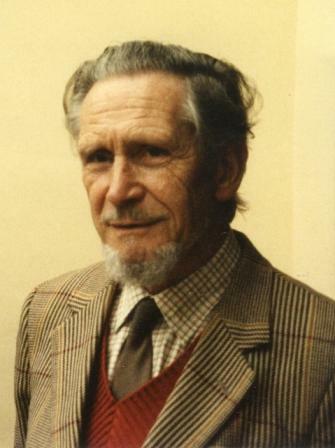 Ned Brooks. Photo by Gary Meek. Southern fan Cuyler W. “Ned” Brooks died August 31. The 77-year-old had been on his roof making repairs when he fell off and died. In 1963 Ned attended his first Worldcon, Discon in Washington, DC. In the mid-1960s he was also involved in the National Fantasy Fan Federation (N3F) and edited its Collector’s Bulletin. In 1972 he won the organization’s Kaymar Award, given for service. Ned joined the Southern Fandom Press Association (SFPA) in May 1967 and remained a member the rest of his life. His SFPAzine, The New Port News, reached #200 back in September 2001. The last issue in July was #282. He co-founded Slanapa, (Slanderous Amateur Press Association), a monthly apa with rotating Official Editor. He was OE for the August 2015 mailing, the 547th, which members received about a week ago. 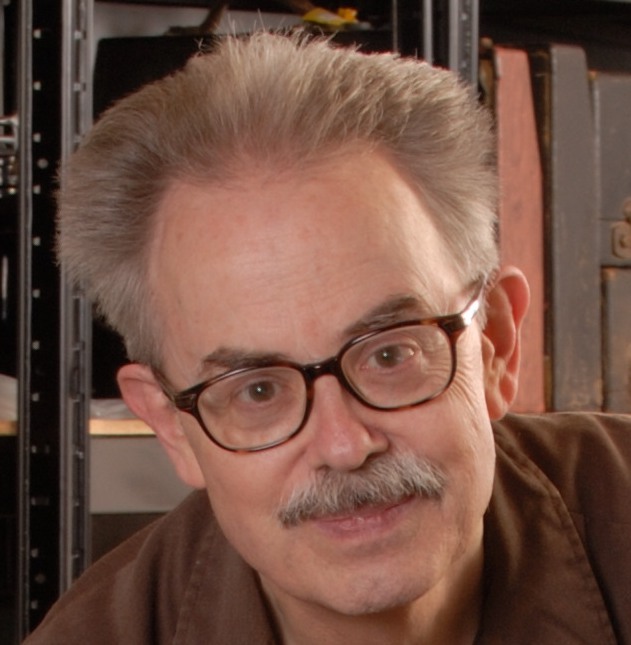 Ned gained fame throughout fandom by publishing 28 bimonthly issues of It Comes in the Mail (1972-1978), and around three dozen issues of a review-oriented successor, It Goes on the Shelf, which he started in 1985. People were impressed with the relentless effort required to do It Comes in the Mail – including Donn Brazier, who in 1972 made Brooks one of the first 13 fans on the mailing list for his soon-to-be legendary fanzine Title. Tim Marion recalls that Brooks not only introduced him to fandom in the 1970s, but published Tim’s first zines for him on his ditto machine. 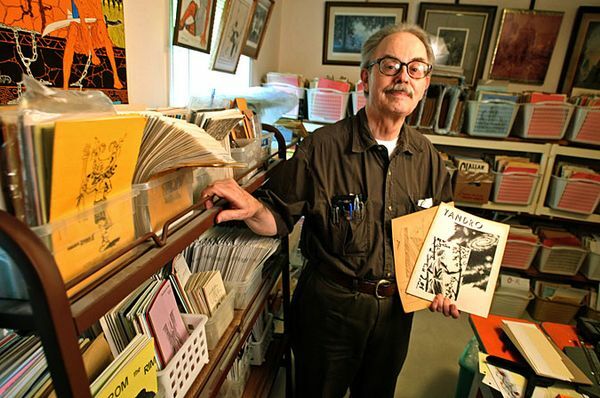 Ned Brooks with his fanzine collection. Photo from the Atlanta Journal-Constitution. Don’t be fooled, though, Ned engaged in internet fanac, too. As of this writing his website is still online. Also, in June 2014, Brooks brought the quasiquote to the attention of the Shady Characters blog (about “The secret life of punctuation”). 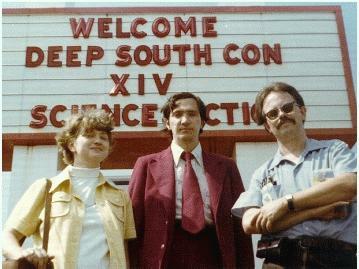 He was the Fan Guest of Honor at Rivercon IV in 1978 and at DeepSouthCon 39 in 2001. He was the recipient of the Rebel Award in 1976 and the Rubble Award in 1992. Alan Hunter. Photograph by and copyright © Andrew Porter. British fanartist Alan Hunter died August 1 after a long illness. Ned Brooks learned of his passing from Alan’s son. 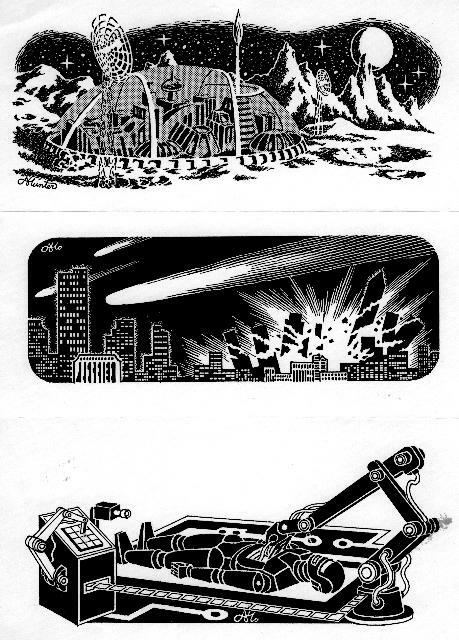 Here are three examples of Hunter’s art which appeared in Science Fiction Chronicle as headers above Porter’s editorials. With Dragon*Con approaching you’d naturally expect Access Atlanta to run a feature about this major hometown event. But would you expect it to be devoted to a veteran fanzine fan? More than 40,000 Klingons, Jedi knights and devotees of science fiction and fantasy are expected to descend on downtown Atlanta starting Friday for the 24th annual DragonCon festival. Where do these people come from? An answer lies in a nondescript house in a Lilburn subdivision, stuffed with typewriters and mimeograph machines, staplers and faded amateur anthologies. Welcome to the home of Cuyler “Ned” Brooks, fanzine publisher. The reporter also quotes Toni Weisskopf of Baen Books and Melissa Conway, curator of the special collection of fanzines at UC Riverside.